An exclusive insurance facility for ice cream vans, hot food vans and mobile shops, that is complemented by a selection of optional covers. 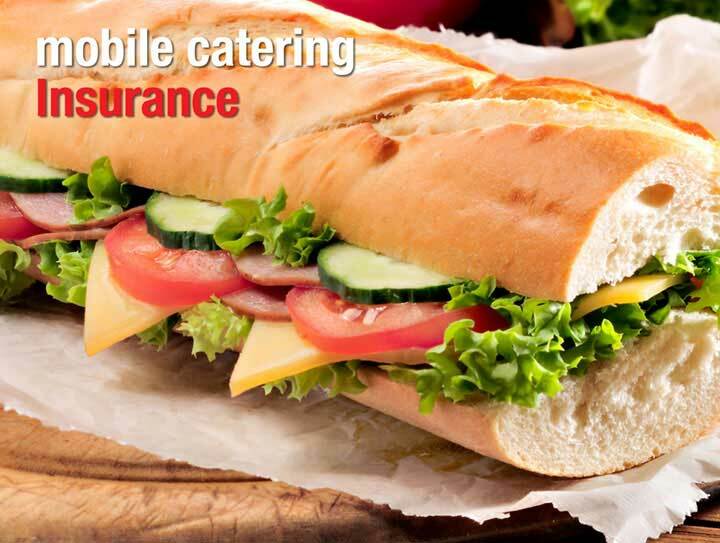 A market leading Liability insurance package for any Mobile or Outside Caterer, underwritten by RSA. A policy available for mobile and permanently sited catering units. Cover is provided for the unit and all its permanent fixtures and fittings.